Top Airport Taxis was designed to help you find the best fares on airport transfers in the UK, and we can help you to save money without compromising on quality. Prices aren’t the only things that our system takes into account when identifying the best companies around. The feedback left by customers means that you can make an informed decision when booking a taxi. Companies are rated not only on value but the levels of customer care that they offer, punctuality and the number of bookings that the firms complete. If you have a journey to make and don’t want to pay over the odds for it, Top Airport Taxis was designed with you in mind. 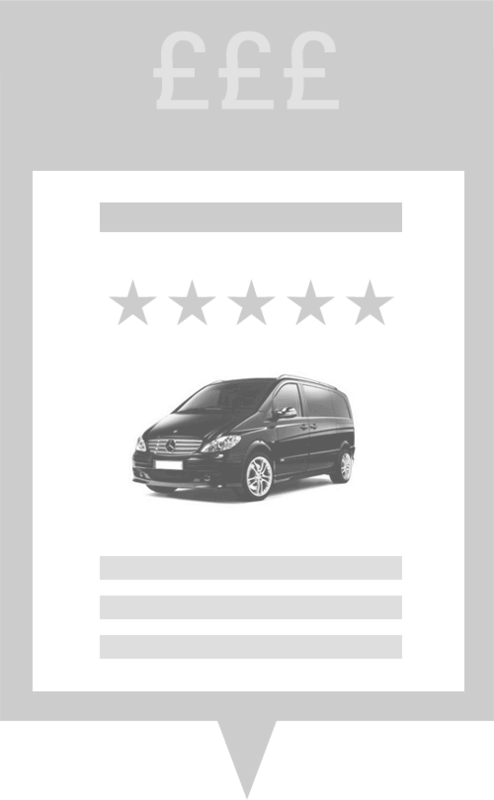 It only takes a matter of seconds to find the best taxi firms in your area. We have built the UK’s biggest taxi fares database and thousands of people have already saved money and found the most reputable services around through the site. Why use Top Airport Taxis? It's really fast – compare the fares of 100s of airport taxi companies and in book in less than a 60 seconds! Guaranteed – don’t like the service? We give you a full refund. You can use the site to leave feedback and make our service even more efficient. Each time an honest reviews is posted to our site, the more effective it becomes. When you do place a booking via our service you’ll be given a reference number and will receive e-mail confirmation. We’ll never charge you a penny to use Top Airport Taxis, so why not place a booking right now and save as much as 50% on taxi fares and airport transfers? Our service is totally FREE OF CHARGE so book your airport transfer with us today! Top Airport Taxi is the UK's number one taxi price comparison site for airport transfers. For all our updates and news, please follow us @topairporttaxis on Twitter.